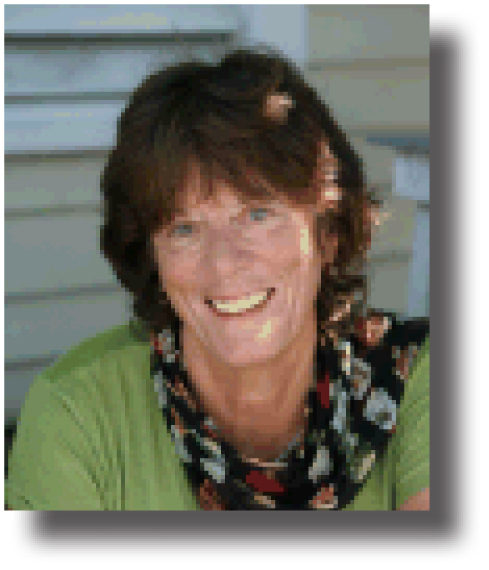 British author, Rosalind Brackenbury, a prizewinning short story writer, poet and well-reviewed novelist steps away from her own writing pursuits to share her secrets with readers. Her latest novel, Becoming George Sand, was described by the New York Times Book Review: “If…Becoming George Sand does nothing more than send us back to the source, it will have done its work.” Brackenbury’s fluid, conversational style renders her advice accessible and memorable. 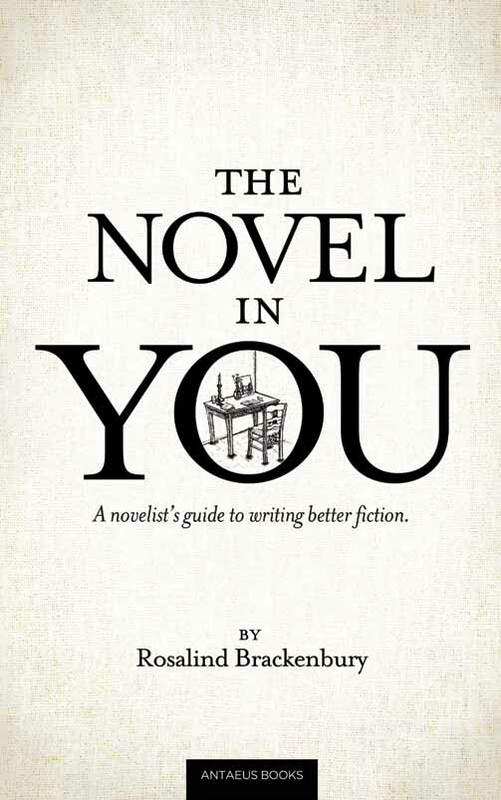 THE NOVEL IN YOU takes its readers to some classic examples of great writing, adding personal anecdotes, and essentially hands over the keys that unlock inspiration, discipline and better writing. Rosalind Brackenbury is the author of twelve novels, a collection of short stories, and five books of poetry. Her new novel, Becoming George Sand, is out with Doubleday Canada, and was published in the United States in 2010 by Houghton Mifflin Harcourt, New York. “Written with brilliant assurance and a rich, stirring voice, Becoming George Sand is a masterful tale that travels the world in pursuit of its extraordinary characters and takes readers on a journey filled with wisdom and an unforgettable sense of joy and inspiration.” — Diana Abu-Jaber, author of Crescent and The Language of Baklava. Maria Jameson, an Edinburgh academic, is passionately involved with a younger man and married to a steady, reliable husband with whom she has two children. She wonders: Is it possible to love two men at the same time? And must she feel guilty? For answers she reaches across the centuries to the life story of George Sand, the maverick French novelist whose many lovers included the composer Frederic Chopin. While researching a book about Sand — and enduring bitter disappointment — she moves toward understanding how best to live her life. 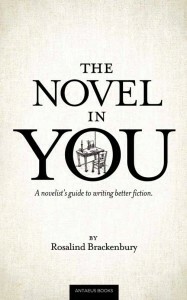 This is a richly detailed novel that explores past and present, the personal and the historic.